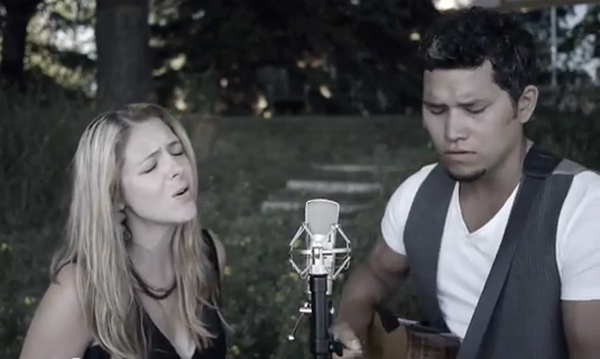 VIDEO: Don Amero - "Broken Hearts"
Just over a month since releasing his first official music video, Métis artist Don Amero has released another. Broken Hearts is a soulful duet Amero co-wrote and performs with Kim Oost and as the title may inform, it has a little something to do with break ups, longing and good ol' heartfelt crooning. DOWNLOAD: Cassidy Mann - "Pretend"